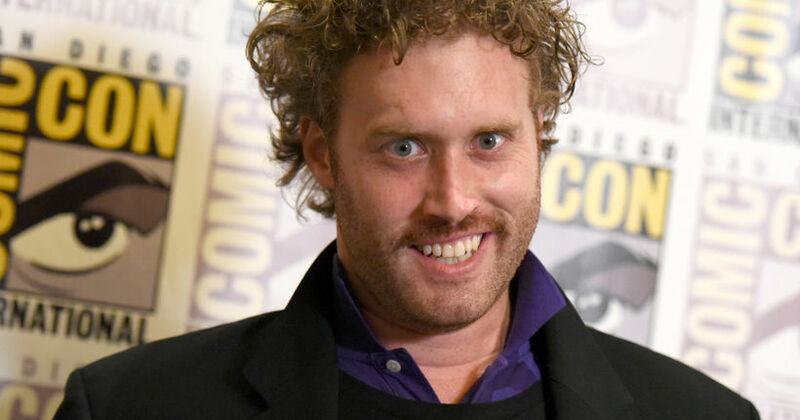 WESTPORT, Conn. -- (WTIC) -- Actor/comedian T.J. Miller was arrested Monday on charges he called in a false bomb threat. Miller was arrested at LaGuardia Airport in Queens, New York. He appeared in Federal court in New Haven Tuesday and was released on a $100,000 bond. The charge carries a maximum term of imprisonment of five years. Miller starred in “Silicon Valley.” He had a role in Ready Player One. Authorities said on March 18, 2018, Miller called a 911 dispatcher in New Jersey and said he was on Amtrak Train 2256 from Washington, D.C., to New York City, and a female passenger "has a bomb in her bag." Miller said the woman had brown hair and a scarf. By the time Amtrak was able to stop and search the train, at Green’s Farms Station in Westport. Passengers were told to leave the train. The bomb squad searched the train and found nothing. Investigators said the woman in first class was not carrying any explosives, was not checking a “carry-on suitcase with a handle,” was not “checking her bag without taking anything out.” They said she was out of his line of sight and Miller would not have been able to see her. The complaint alleges that Miller had a grudge against the woman, called 911 to relay false information about a suspected bomb on the train, continuing to give false information to investigators while the public safety response was ongoing. This incident is being investigated by the Federal Bureau of Investigation’s Joint Terrorism Task Force, Connecticut State Police, Metropolitan Transportation Authority Police Department, Amtrak Police Department, and Westport Police Department.